To be perfectly honest, I have really mixed feelings about this. 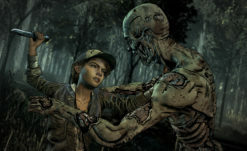 Of course, it was a huge shame that The Walking Dead, a series that had become so near and dear to many, many fans hearts, would be cut short before it’s actual conclusion (not to mention having our final goodbyes with Clementine ripped away from us). 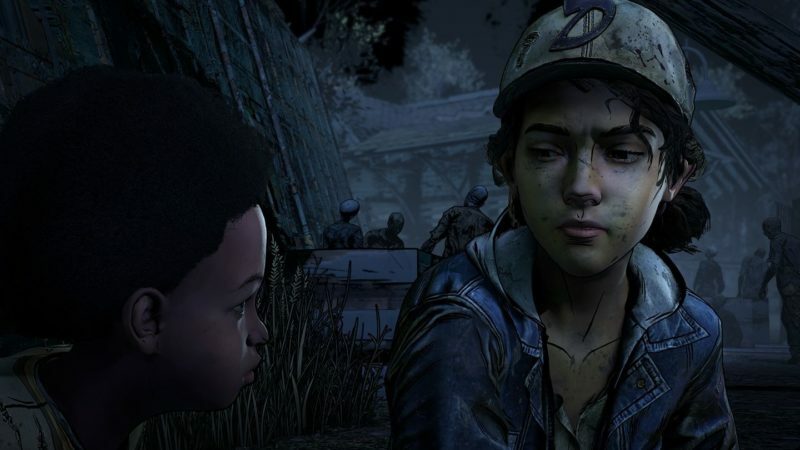 On the other hand, hearing what the former employees of Telltale went through both during and after their time with the company (which I wasn’t aware of when I wrote the initial post), the prospect of it being finished with outside help is honestly infuriating. Resources were so low that the developers of all their projects had to work overtime without pay, and be let go without severance, and yet somehow there’s still a way that the series could be finished? Either the outside developers have offered to foot the bill (or just buy the rights), or they’ve offered to do it for free, which is even more galling. Either way, it’s also important to note that, sure it would finish, but it wouldn’t be by the original team and it wouldn’t be their ending. 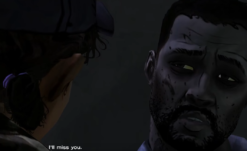 Personally, that feels just as hollow as leaving it to end at episode 2. Take this news in whatever light you will, but I’d personally see the devs who brought this world to life be treated better and be given the pay they were owed than see whatever resources were left pumped into a finale that had nothing to do with those devs. Saving a game before saving people is gross, friends. We’ll keep you updated whatever comes out of this news, but it’s honestly not a spectacular look after everything that happened.